Don’t stay frustrated with your appliances! Get Mr. Appliance® of Santa Barbara County to fix them. We don’t just take care of your appliance anxieties, we make sure they stay away for the long run. 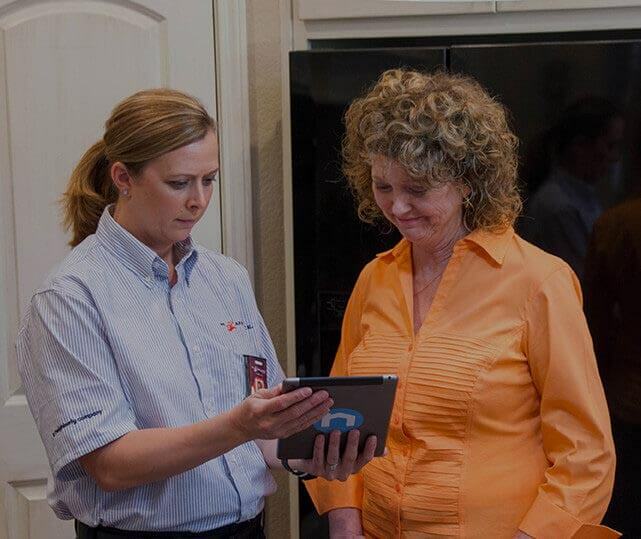 Our goal is to save you time and money, putting convenience and comfort back into your daily life. Whether you are running a commercial kitchen or just need to prepare dinner for the kids, our qualified technicians are here to help restore functionality to your appliances. With our great location, we are able to serve home and business owners throughout Goleta, Santa Maria, Santa Barbara, and the surrounding areas. When you come to us, you can expect nothing short of the best! Want to find out what else sets us apart from the competition? Give us a call today at (805) 328-6958! We are skilled in handling all types of appliances and brands. We are trained to fix up the latest and greatest appliances, as well as older models. We employ only skilled and dependable professionals who are equipped to accommodate all your needs. Need a replacement part or upgrade? Not a problem! We have quick access to most laundry and kitchen parts, allowing us to cut down repair times even more. Whether you need commercial parts or residential repairs, be sure to turn to Mr. Appliance for service you can trust. We look forward to helping you whip your appliances into shape!